FRESNO, Calif. (July 31, 2018) — Whitney, Thompson & Jeffcoach is pleased to announce that all five of the firm’s partners, as well as one associate, have been selected as 2018 Northern California Super Lawyers or Rising Stars. Marshall Whitney and Tim Thompson have been named on the list of Top 100 Super Lawyers, Mandy Jeffcoach has been chosen as a Business Litigation Super Lawyer, and Niki Cunningham and Kristi Marshall are listed as Business Litigation Rising Stars. Associate Kelley Lowe has also been named as a Civil Litigation Defense Rising Star. Each year, no more than 5 percent of the attorneys in any one state are designated as Super Lawyers, and only 2.5 percent of attorneys in any one state are named as Rising Stars. Rising Stars represent the top up-and-coming lawyers who are under 40 years old or who have been practicing law for ten years or less. 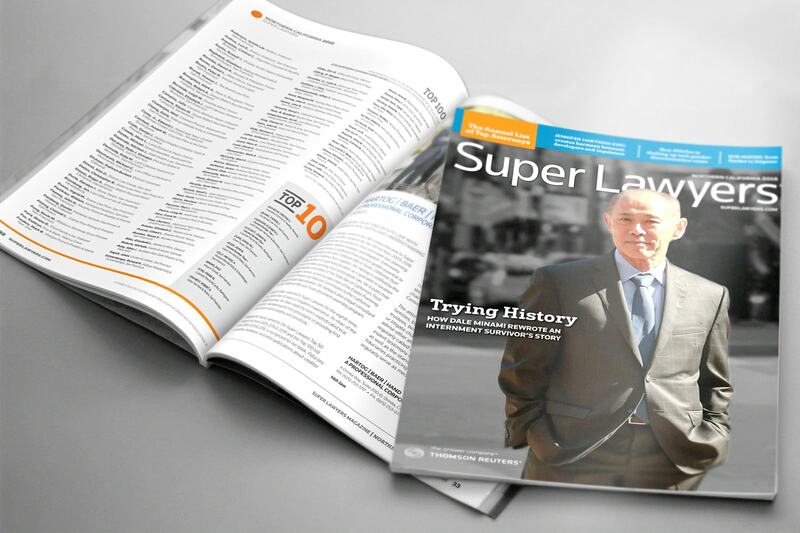 Super Lawyers is a rating service of outstanding lawyers from more than 70 practice areas who have attained a high degree of peer recognition and professional achievement. The multiphase selection process includes independent research, peer nominations and peer evaluations. Bar associations and courts across the country have recognized the legitimacy of the Super Lawyers selection process.